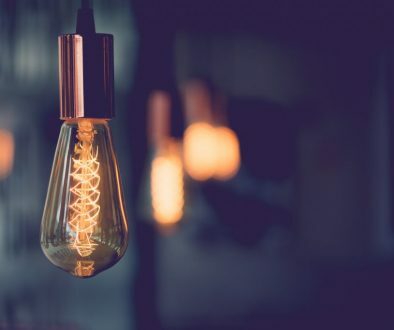 With the ever changing residential codes of electrical wiring, the thought of having to rewire a home can be stressful. The cost is very dependent on a few things such as: the square-footage of the home, the age, and the ease of access to the old wiring. Is rewiring a house necessary? 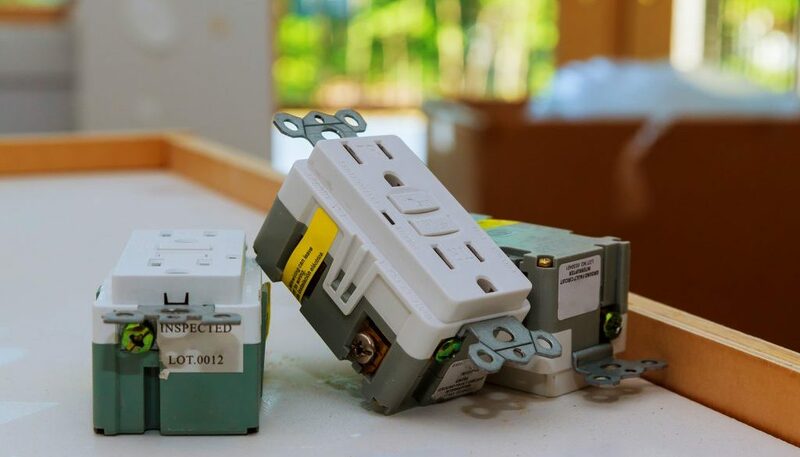 How can you be sure your home requires new wiring? 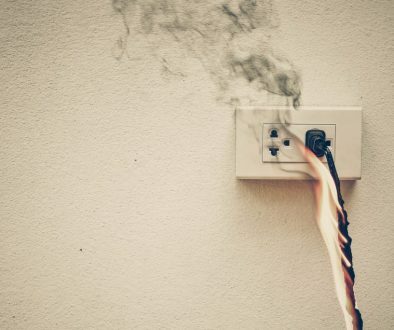 With something as important and potentially dangerous, as the system that delivers your home’s electric power, it’s crucial to rely on an expert. 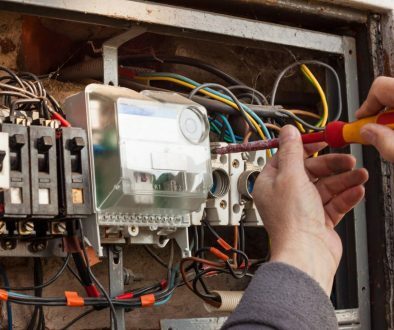 Wayne P Leonard offers electrical testing to let you know if your wiring is no longer code and needs to be replaced. Rewiring is typically a once-in-a-generation home expense. But considering the risks of improper or outdated wiring, it’s an upgrade you might not want to put off. In 2016, the U.S Fire Administration attributed 23,679 residential fires to electrical malfunction. How do you rewire a home? Rewiring involves removing as much of the old wire as possible and installing modern, non-metallic wire. Compared to older wiring types, non-metallic is safer and easier to work with and doesn’t get home when surrounded by insulation. One option for removing old wiring is to tear out walls, run new wires and seal everything behind new drywall. Which is very great option for wanting to update the spaces walls need to be taken apart. To preserve an older home’s integrity, often times wires can be fished through walls using rods and a thin metal line called fish tape. Don’t know if your home needs to be rewired but don’t know the cost of redoing the whole house? Call Wayne P Leonard today to get a home inspection and estimate today!